I don't think I have to tell you that there is no dearth of mosques in the UAE. After all, it's a Muslim country and pretty rich one too. Whichever corner you turn to, you are going to find a beautiful mosque. It's hard to pick a favourite. 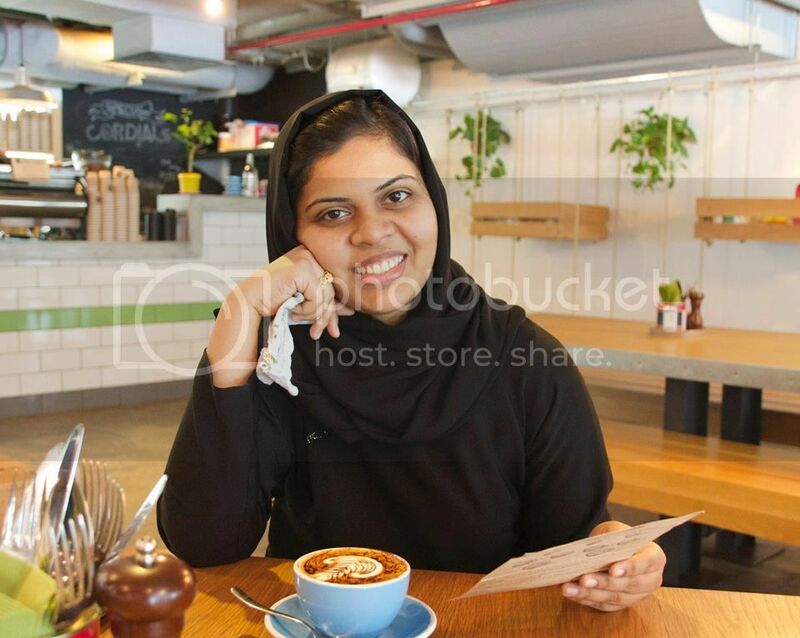 I love the architectural master pieces in Sharjah. And the Riqqa mosque in Deira is also a favourite of mine. Ofcourse Jumeirah mosque is a gem for tourists in Dubai. But the one that has caught everyone's fantasy lately is the one and only Sheikh Zayed Grand Mosque in Abu Dhabi. We were fortunate to visit Sheikh Zayed Grand Mosque couple of years back. I don't have photos good enough to share except for the one above. I've heard that it's something else on a Friday, specially during Ramadan. 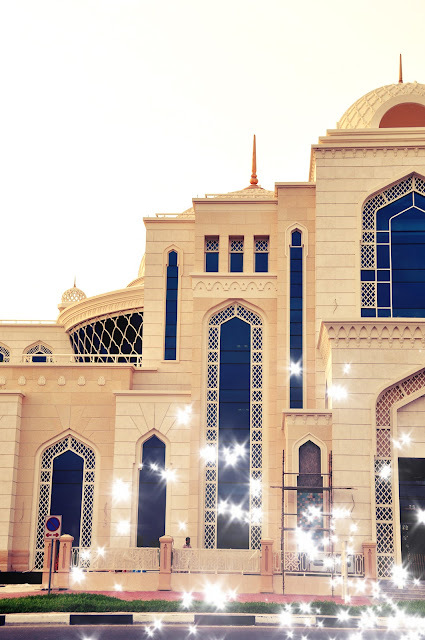 View some gorgeous photos and read astounding facts about the mosque here. If you are ever in UAE, this mosque is a must visit! A mosque I would love to visit (before I die) is the Blue Mosque in Istanbul. I would so love to see that one in person. I've heard a lot about the museum in the mosque too. Have you ever been there? Is there any mosque that is just unforgettable for you? oh i love these pics of the mosque...have always been so attracted to their interior and especially the one's in the muslim country they have the most beautiful and intricate designs and omg the sheikh zayed grand mosque is too beautiful for words...but i think the old mosque which was built in 1446 just took my breath away...something this old has endured for so long that in itself is amazing!!! Nice masjids... you are so fortunate to live in a Muslim country and be surrounded by so many masjids.. When we came to US, there was only one tiny masjid 25 minutes away from where we lived... now mashaAllah we have 4-5 masjids close to our neighborhood!!! the mosques are beautiful... when i was a smalll kid i have been to a mosque in nagore.. very faint memroy.. i just remmber a crowd ..
istanbul is a place i want to go.. have it on my list for sometime.. ahve told navin taht our next holiday should be to istanbul...:)i also want to visit teh blue mosques. 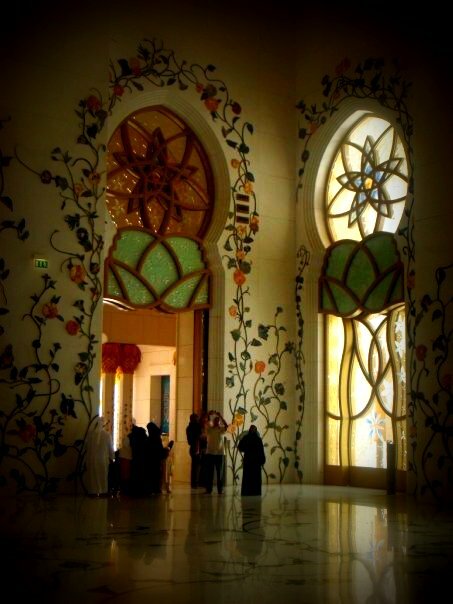 jumeerah oneas non muslims can enter and of course the one in abu dhabi.. too..
Beautiful photos!! The Blue Mosque is on my list too :-). I love seeing pictures of it, quite an architectural beauty!